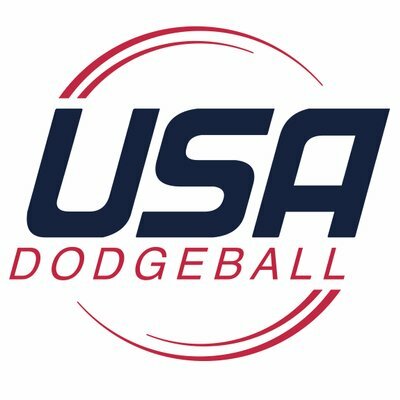 New year, same result. 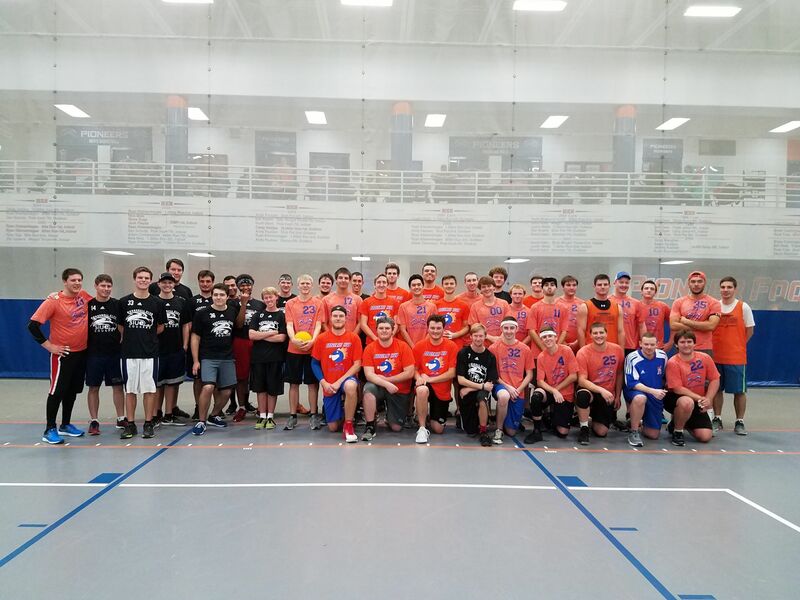 The Grand Valley State Lakers were victorious once again at the Michigan Dodgeball Cup on Saturday, making it 5-straight MDC titles for GVSU, and 11 overall. 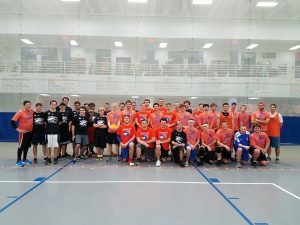 The tournament also hosted four other Michigan schools: Saginaw Valley State, Michigan State, Central Michigan, and Western Michigan.